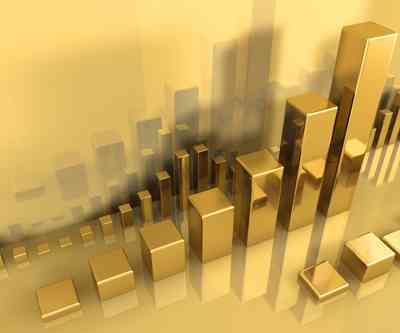 Market Comments - 02.01.17 | American Precious Metals, Inc.
As January goes, so goes the year, says an old market adage. It usually refers to the stock market, but could also apply to gold and silver the last few years. With the year one month, or 8% completed, gold can’t decide which side of $1200 to settle on, nor silver at $17, nor the Dow Average at 20,000. There are so many other geopolitical areas for investors to focus on right now, that we expect more of the status quo for the short term. A few market CLOSINGS of gold above $1,220 and silver at$18 would be short term buy signals. Watch for those. Gold at $1,370 and silver at $21.80 (last year’s highs) would have to be attained to indicate a new bull market rather than a reverse correction. A positive development for metals; Deutsche Bank just paid a $35 million fine and identified its co-conspirators in a commodity price fixing scheme on the London Metal Exchange. Named were UBS, Standard Chartered, HSBC, Citicorp, Barclays and others. Hopefully, this will put an end to price manipulation through false trades and allow markets to function freely. Even though this was obviously criminal activity, I predict that no one will be indicted or jailed. Deutsche Bank just announced cancellation of bonuses for 2016 due to its high legal costs. We have recently experienced a surge of inquiries regarding “confiscatable” gold. THERE IS NO SUCH THING! Our own US mint has been producing and selling gold coins since the early 1980’s. Gold is trading freely worldwide, including communist China. In January 1975, then President Gerald Ford signed an executive order making all forms of gold legal to own for American citizens, with no restrictions. Someone in this business is trying to scare people into buying more expensive collectible coins when all they really want to purchase is low premium bullion coins. Shame on them!